With the Sailmon E4 Silver Processor you can replace your H3000 processor and reuse all of your old sensors and displays. As well as that you can completely refit your cruiser with a full Sailmon electronics system for a price equivalent to a complete H5000 system upgrade. And as an official distributor of Airmar and Actisense, you can replace all your old and tired sensors sensors and accessories with us. 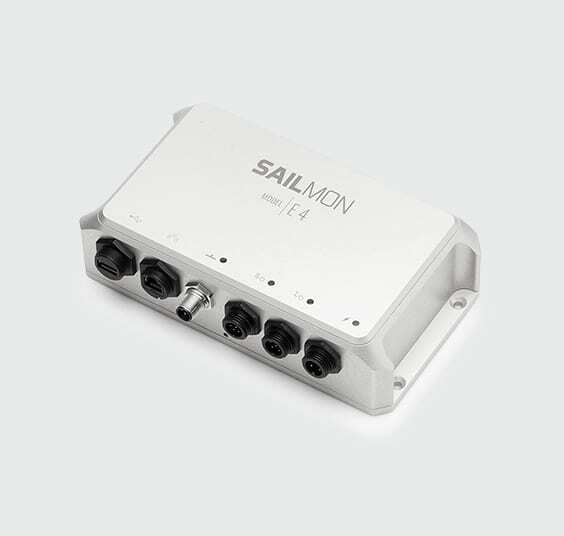 The Sailmon E4 Silver processor is the best solution for cruisers and racers. 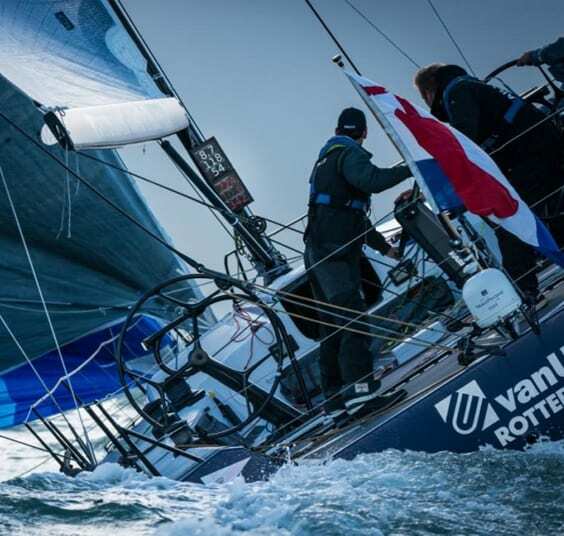 The E4 is a high performance sailing processor, delivering fast, accurate and reliable data. The E4 is designed to works with every sensor and every device. When bought with our 100% customisable, state of the art graphic displays, our solution offers unmatched accuracy, viewability and flexibility, for a price equivalent to that of an H5000 replacement solution. If you would only like to replace your H3000 processor and keep your current displays and/or sensors, then the E4 is the perfect replacement, it can work as an add on to the system or as the central processor. 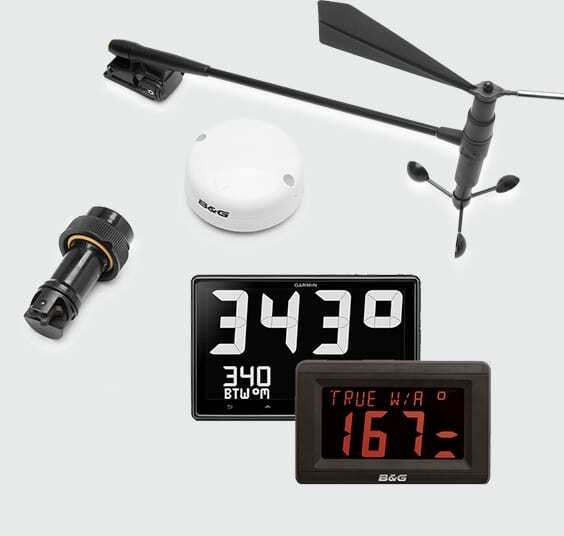 Its universal compatibility, means it can work with all sensors, protocols and legacy networks. 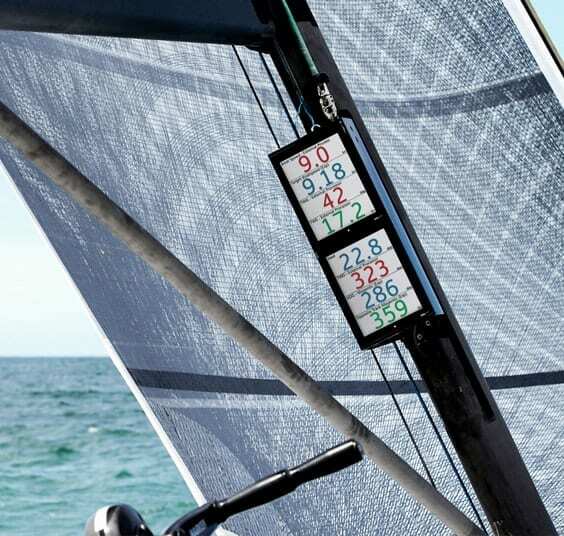 The E4’s over the air capabilities also allow you to control your system on a tablet or PC as well as turn any smart device into a fully functional Sailmon display, giving you access to your data anywhere in range of the boats network. – The E4’s flexibility allows for High level racing together with precise data, because of the E4’s universal compatibility you can choose the best sensors to get the highest quality data. – Access to Sailmon Logs, allowing you to review your trips, add media and share your moments with your friends and family.